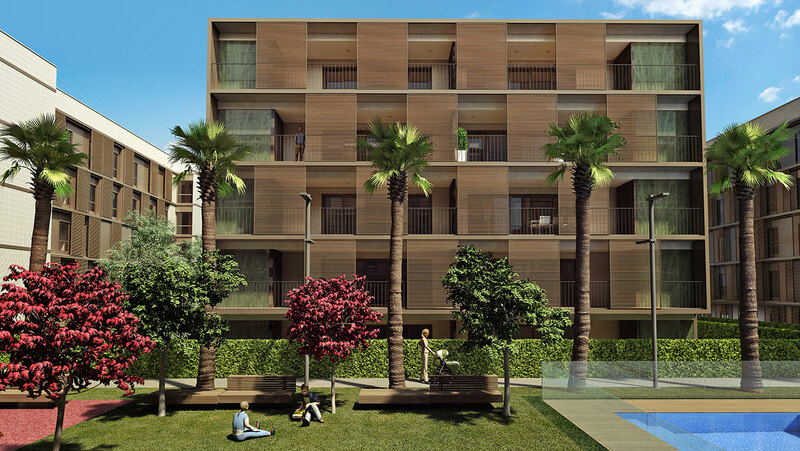 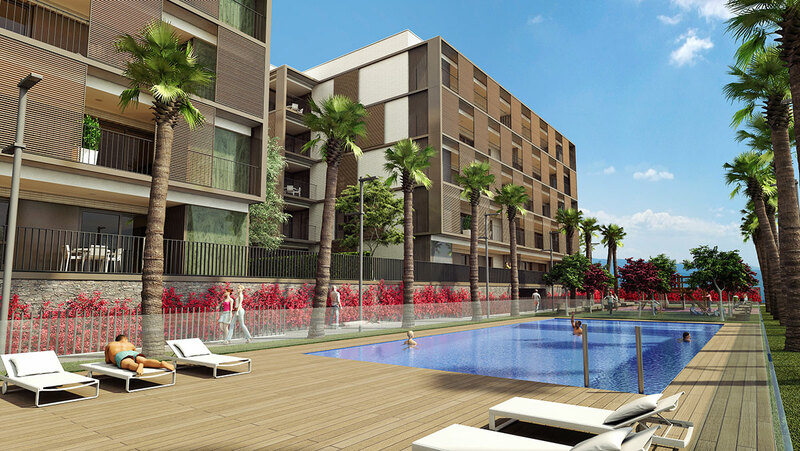 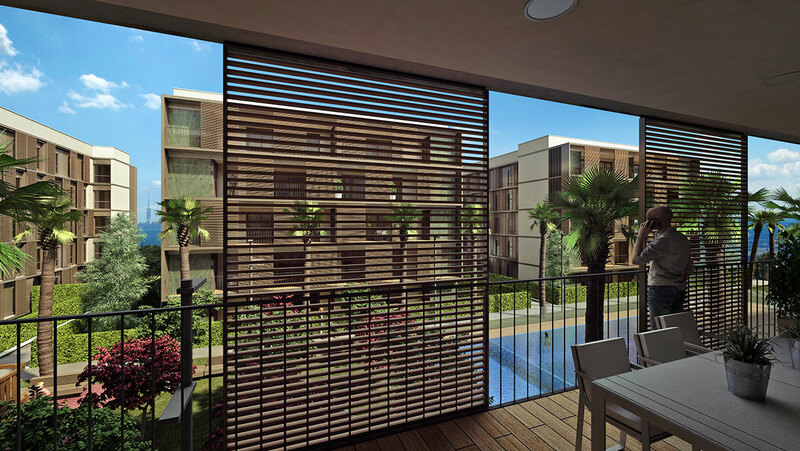 New residential complex is located in Sant Cugat del Valles and consists of 105 apartments of 3 and 4 bedrooms, apartments on the ground floor has garden, large terraces. 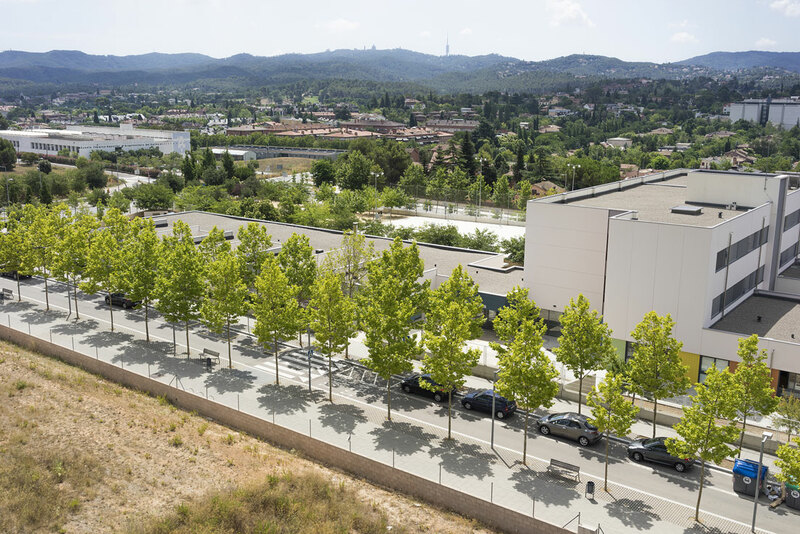 It also has parking and storage rooms. 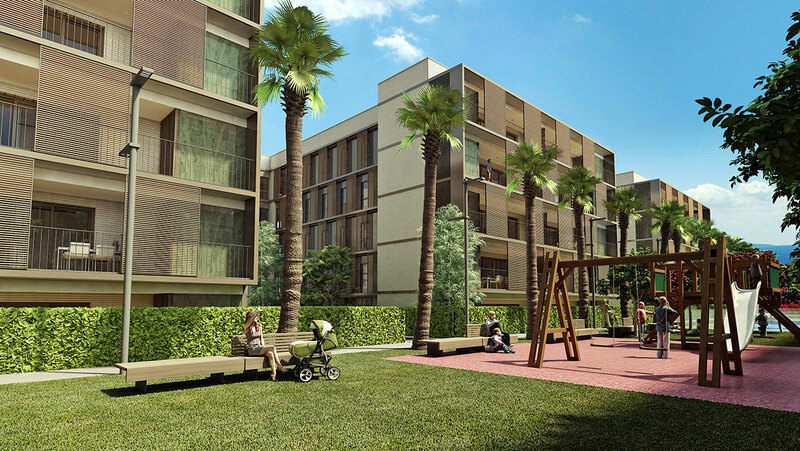 Community zone has swimming pools for adults and children, playground, gym, bicycle storage and green areas. 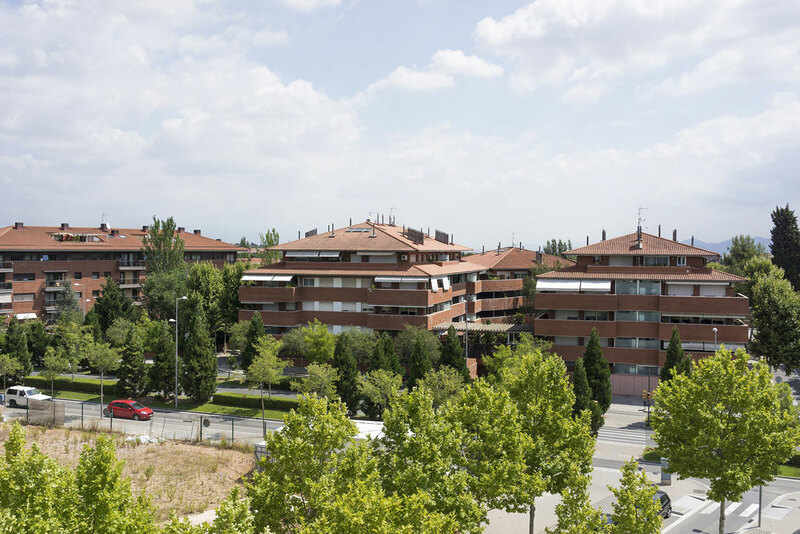 The complex is closed and has access control.